My mother loves to bake. The holidays have always been a time where she bakes for days in preparation. She knows my Dad has a sweet tooth and we all have favorite dishes. 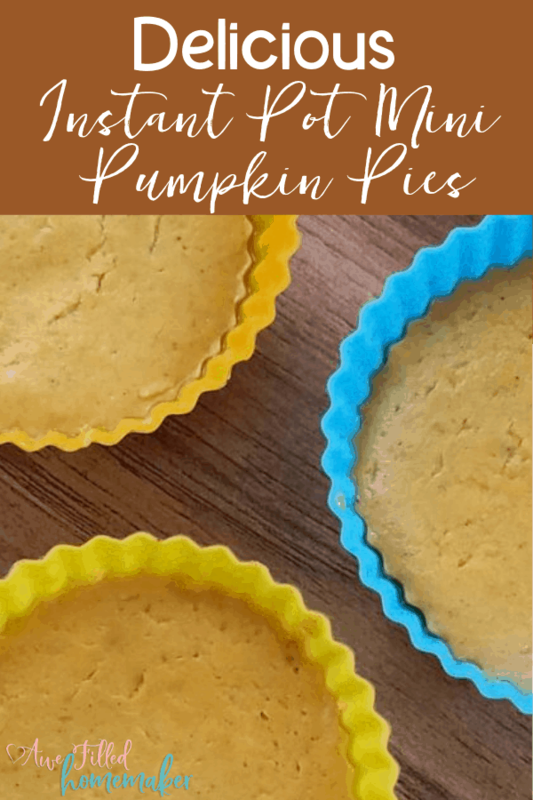 Pumpkin Pie is one of her favorite pies to back, which is where this mini pumpkin pie idea comes in honestly- I get my love of pies from her. 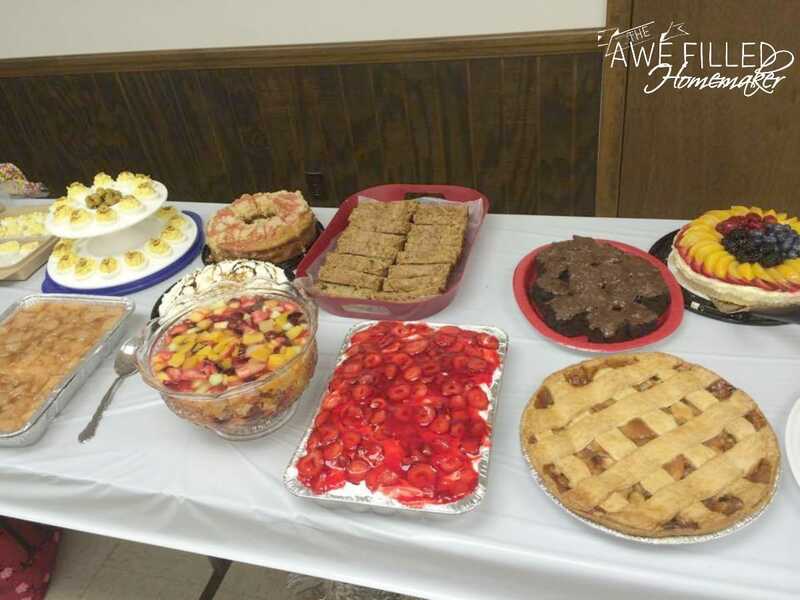 She loves to serve her family through her gift of baking and shared that gift with her daughter, and I would continue the tradition with my daughters. 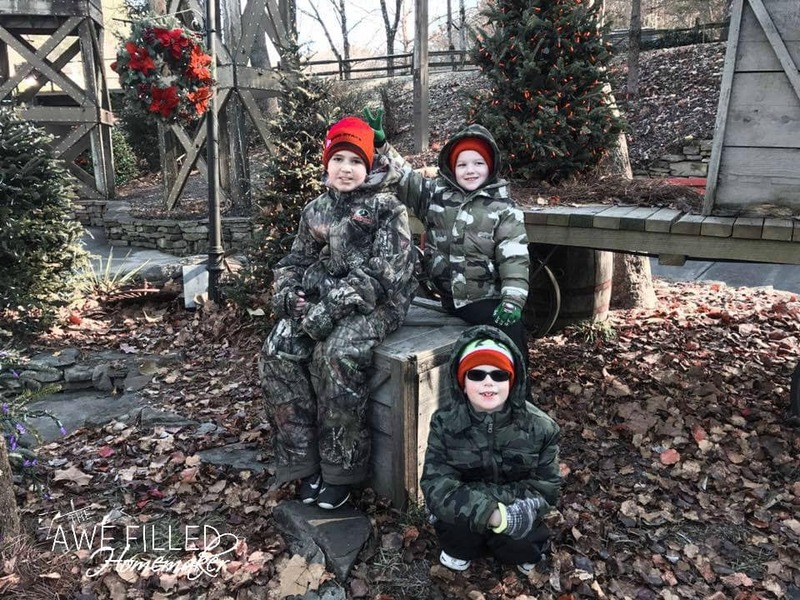 When I had children, I was given the gift of boys. However, my mom didn’t pay a single bit of attention to that! 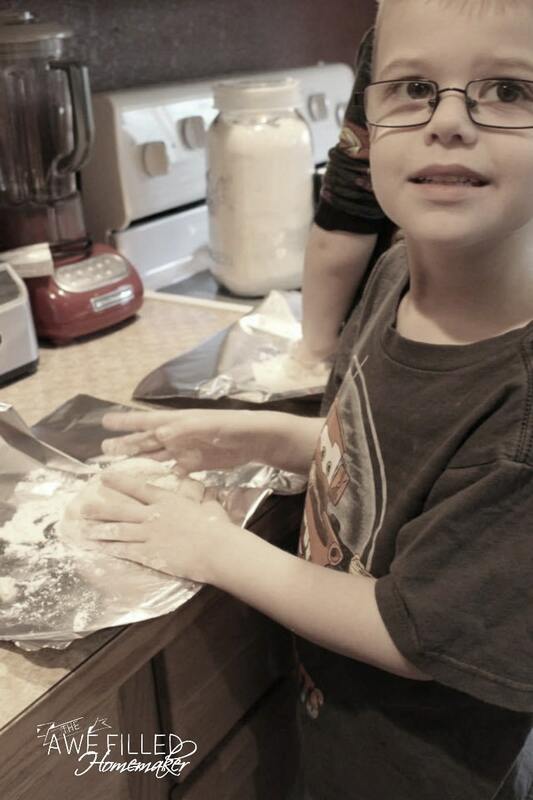 Almost as soon as they could stand she had them in the kitchen learning to bake. 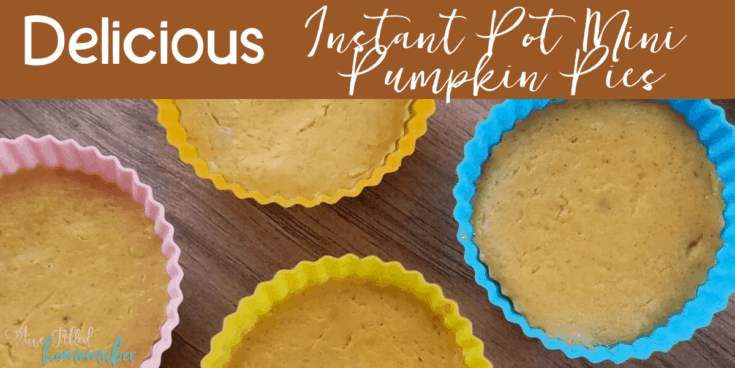 The first pie my oldest learned to bake was pumpkin, which is probably why that’s his favorite pie, and he LOVES Delicious Instant Mini Pumpkin Pies too!!! It just isn’t a holiday without his favorite pie. Since my husband spent over 20 years active duty in the Army there were times we were not able to be “home” for the holidays. Actually, most times we were not able to go back. However, my boys were blessed with grandparents who made the trek to our location. My oldest knew what this meant. 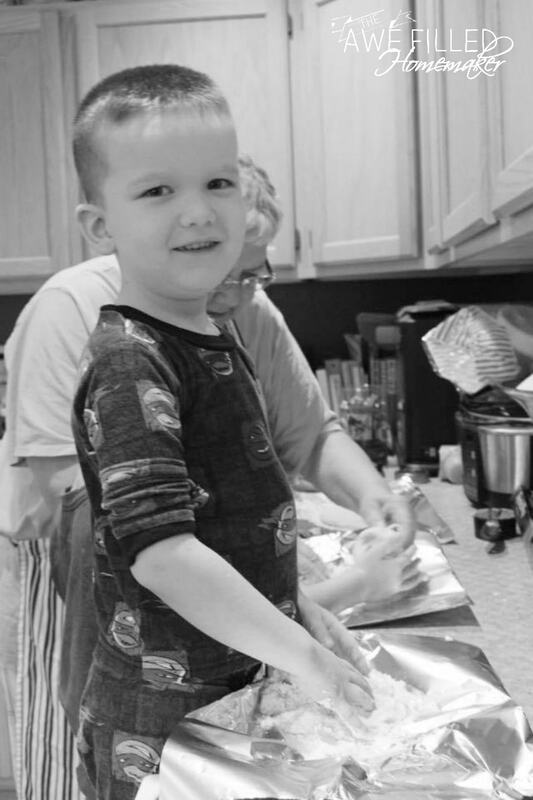 He would be in the kitchen with my mom baking his favorite treat- pumpkin pie! That little boy didn’t stop growing and now one of my mom’s kitchen side kicks is almost 14! Amazingly enough, he knows his way around the kitchen pretty well. He also can bake his own pie now without assistance. If my mom is here, he still helps her or she helps him. 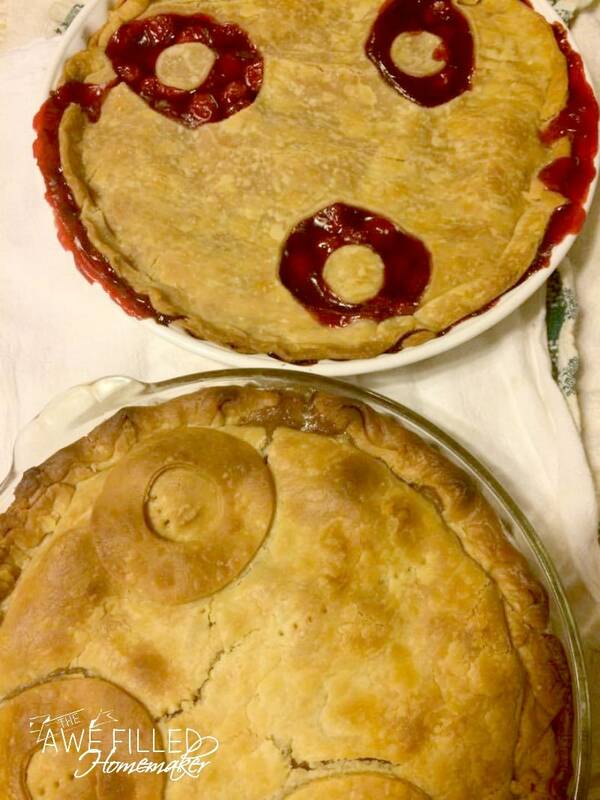 I am not sure who is helping who, but the pies get made. The house smells wonderful. The memories are made. Traditions kept. 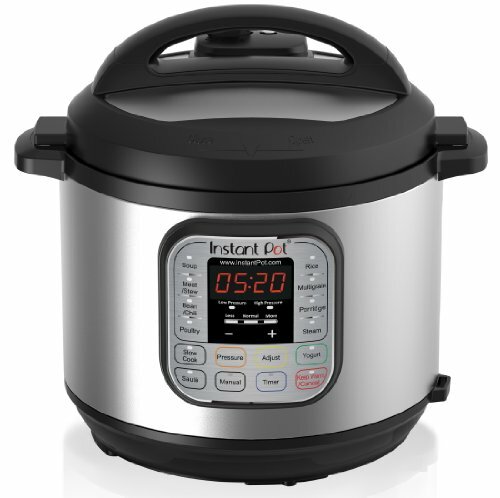 Then I bought an Instant Pot and, well, now new traditions..LOL! 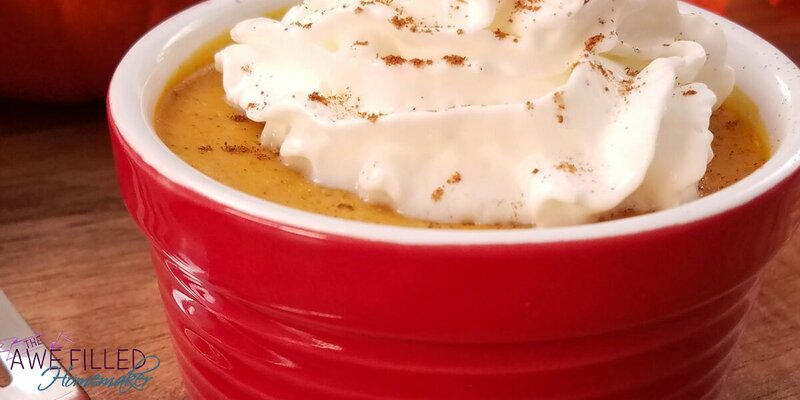 I had to come up with a Delicious Instant Pot Pumpkin Pie recipe for my oldest just in time for the holidays!!! I am also excited about a low carb version that you can read about below! 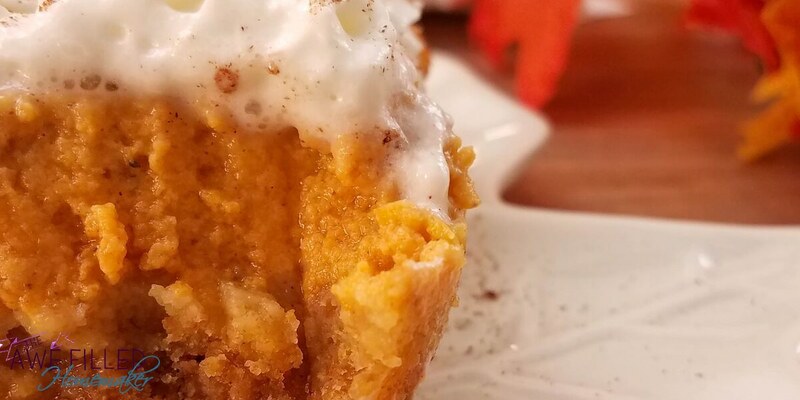 I hope all of you enjoy this recipe and most importantly the memories created and shared and cherished through Thanksgiving and during this holiday season! Ok! 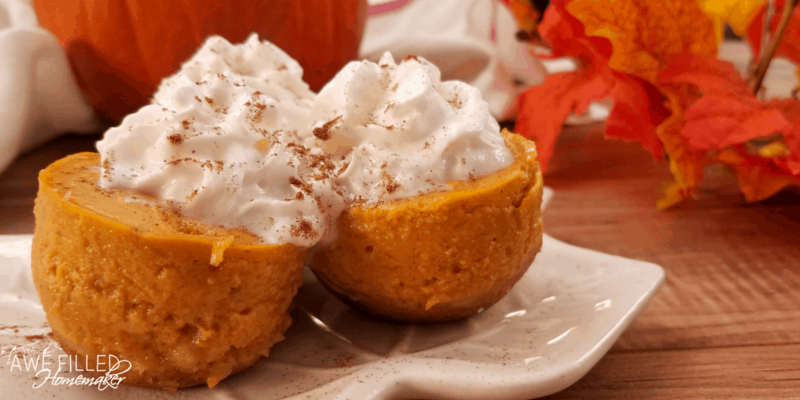 So now lets discuss how to make these yummy pumpkin pies! 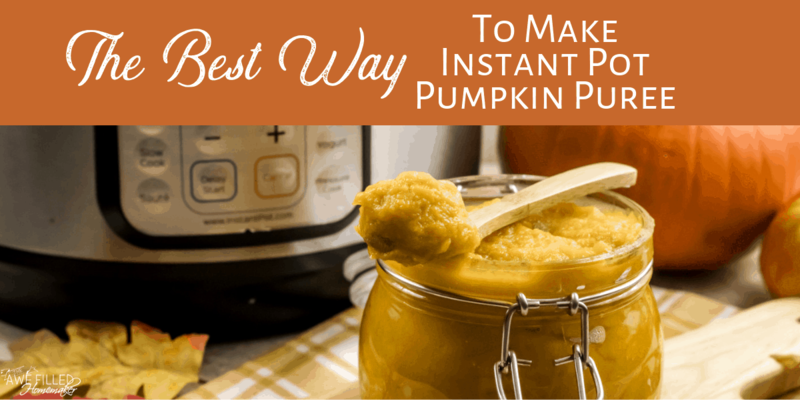 Starting with Ingredients…..
1- 15 oz can pumpkin puree OR make your own in the instant pot . Suggested items for this recipe! 1) Grease the silicone liners or molds. 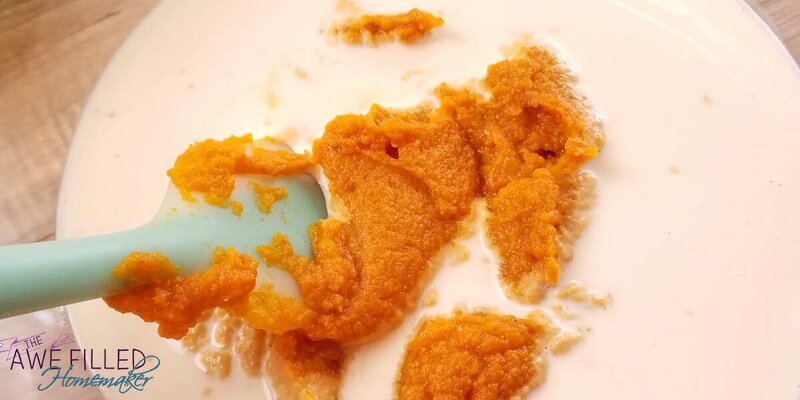 In a large bowl mix together graham cracker crumbs and melted butter to make a graham cracker crust. 2) Press the crust into the bottom of each liner or container. 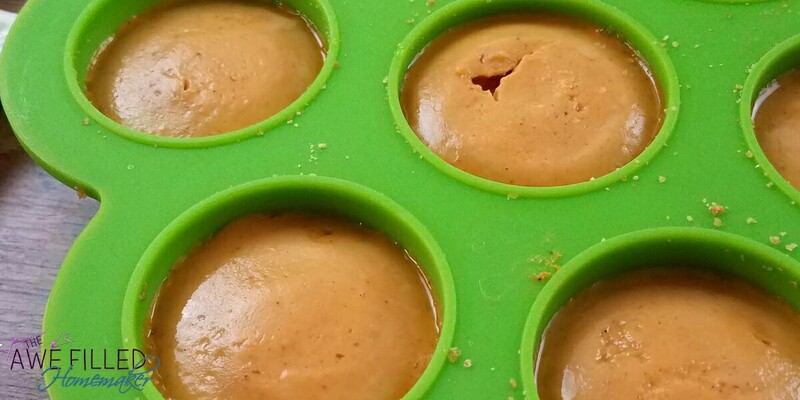 Use a shot glass or small cup to compact the crust on the bottom. 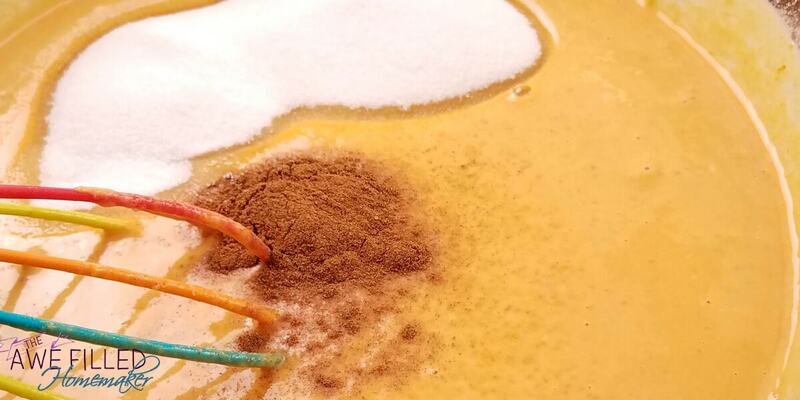 3) Whisk together pumpkin puree, evaporated milk, salt, pumpkin pie spice, eggs, and sugar. 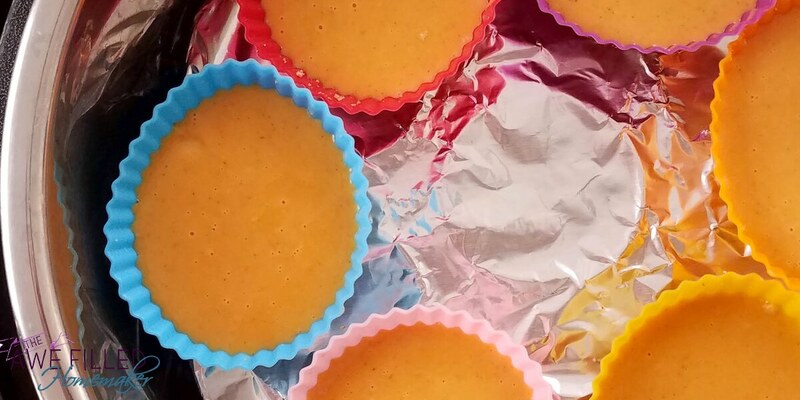 After the filling is mixed use a measuring cup to fill each liner or container. Cover with aluminum foil. 4) Add the trivet to the bottom of the Instant Pot with 1 cup water. Stack the molds or cupcake liners on top of the trivet. All the cupcakes won’t fit on one layer. 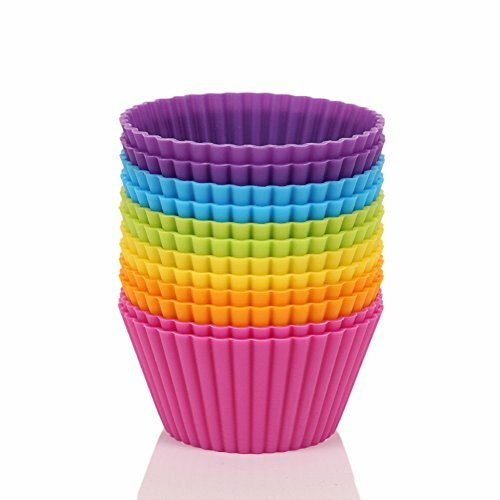 You can create a second layer by placing a silicone steaming basket over the first layer of liners, then stacking more cupcake liners on the steaming basket. 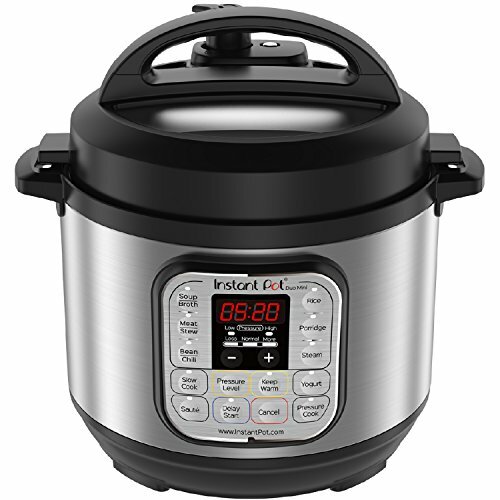 5) Place the lid on the Instant Pot and turn the pressure valve to sealing. Cook on high pressure for 10 minutes using the manual setting. 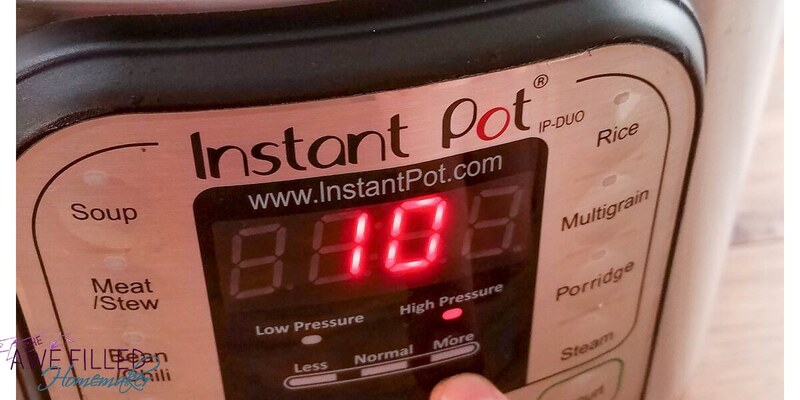 Let pressure naturally release for 10 minutes before manually releasing the rest of the pressure. 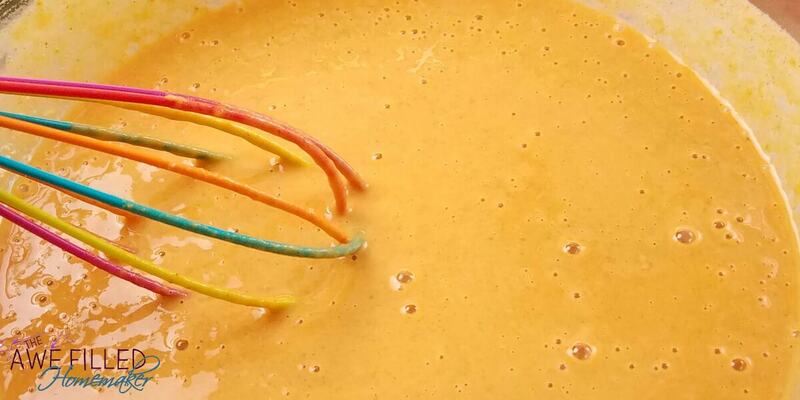 This allows the pies to gently setting so that they don’t explode. 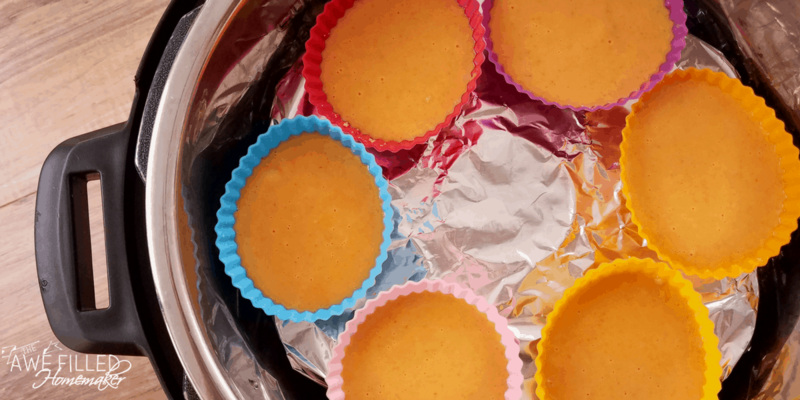 Carefully remove the mini pies and let cool at least 30 minutes before removing the liners and serving. You can also store them in the fridge until ready to serve. Also, you can use another type of liner to give you more variety! 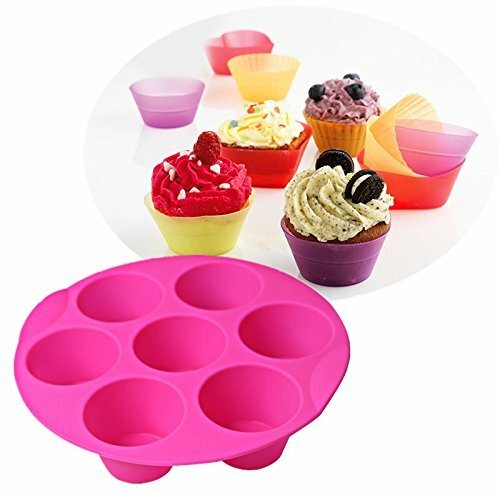 This is a round muffin cup mold and has so many uses! 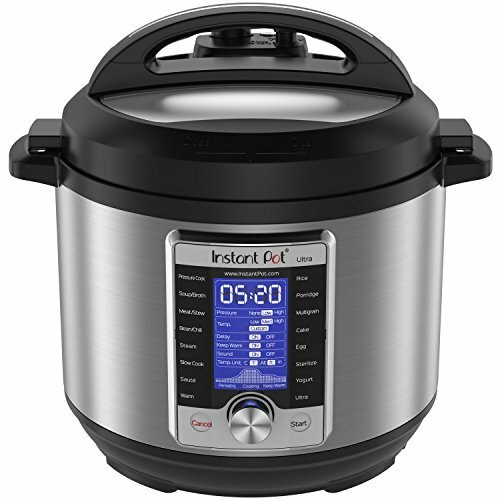 A must have for the Instant Pot owner! Note: Need a low carb option? 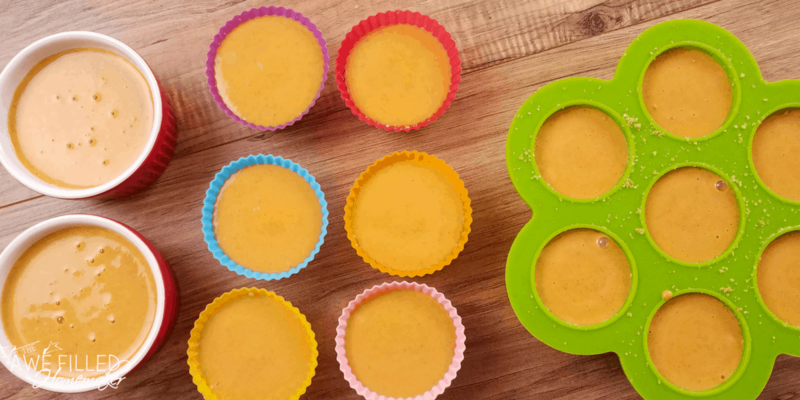 Make a few crust free pies using ramekins. You can eat the pie directly from the ramekin. This picture below shows all the ways to make the mini pies. 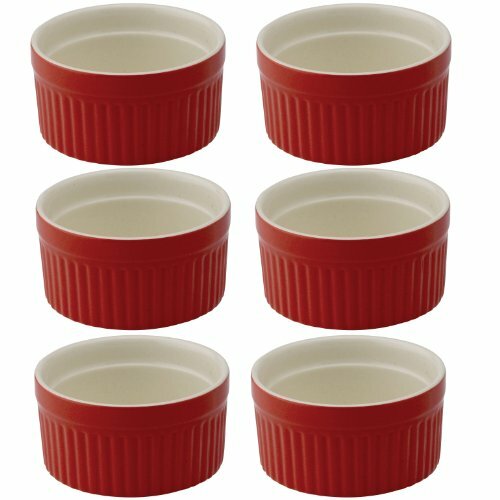 The ramekins can be bought on amazon. Add some whip cream and Enjoy!!! Don’t Forget to Print Your Recipe For Later! Also, if you are meal planning for Thanksgiving- grab my Thanksgiving Day planner! Grease the silicone liners or molds. 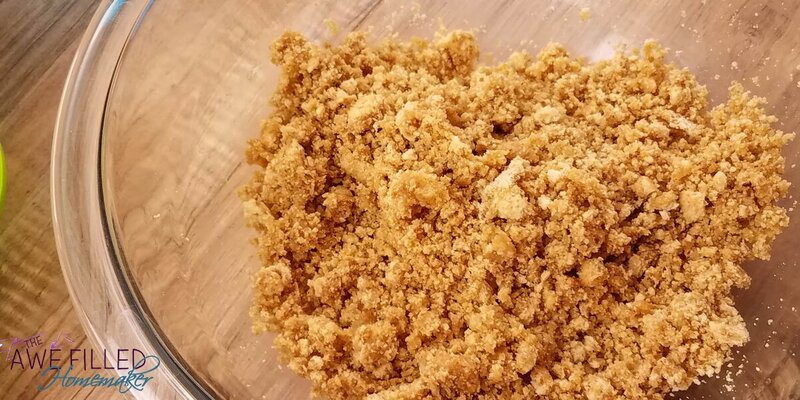 In a large bowl mix together graham cracker crumbs and melted butter to make a graham cracker crust. Press the crust into the bottom of each liner or container. 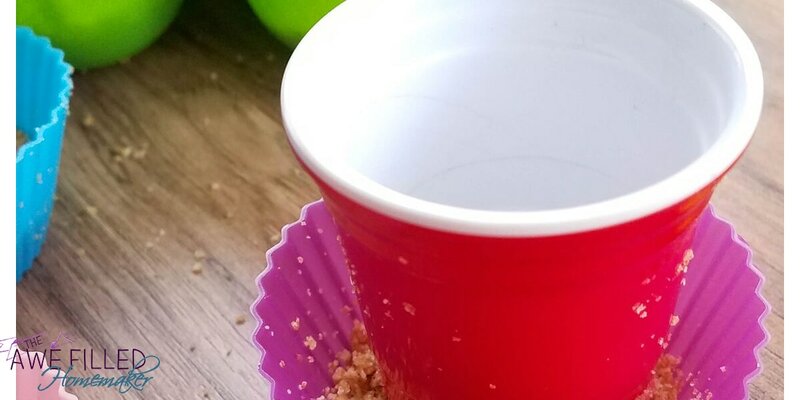 Use a shot glass or small cup to compact the crust on the bottom. 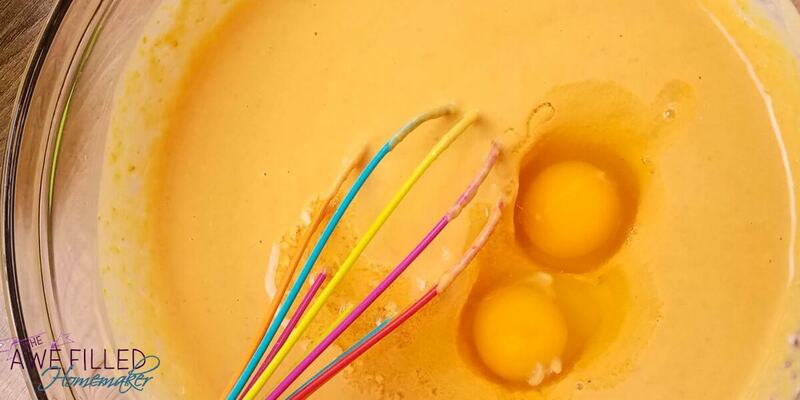 Whisk together pumpkin puree, evaporated milk, salt, pumpkin pie spice, eggs, and sugar. After the filling is mixed use a measuring cup to fill each liner or container. Cover with aluminum foil. Add the trivet to the bottom of the Instant Pot with 1 cup water. Stack the molds or cupcake liners on top of the trivet. All the cupcakes won't fit on one layer. 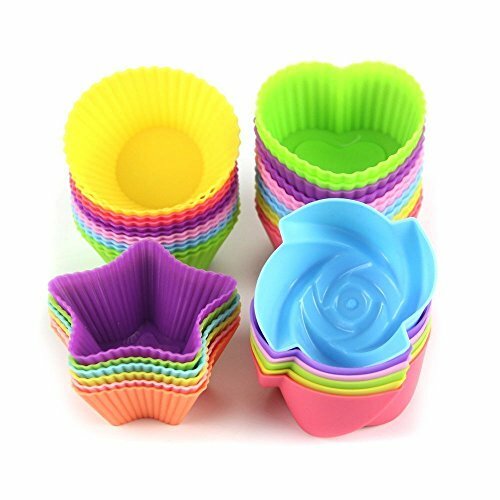 You can create a second layer by placing a silicone steaming basket over the first layer of liners, then stacking more cupcake liners on the steaming basket. 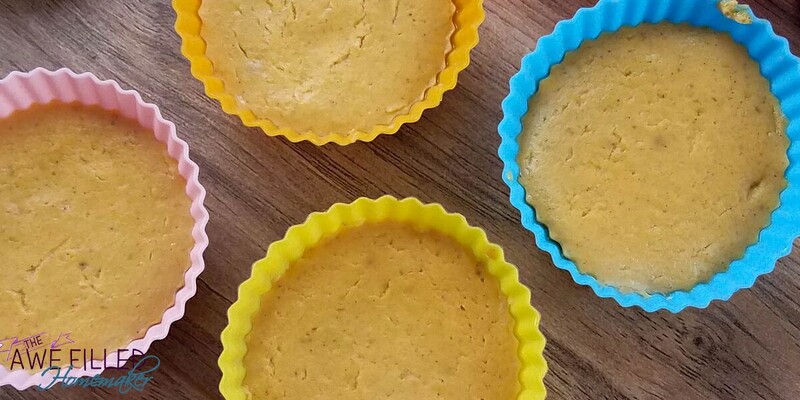 Need a low carb options, make a few crust free pies using ramekins. You can eat the pie directly from the ramekin. Previous Post: « Thanksgiving History & Fun Facts! 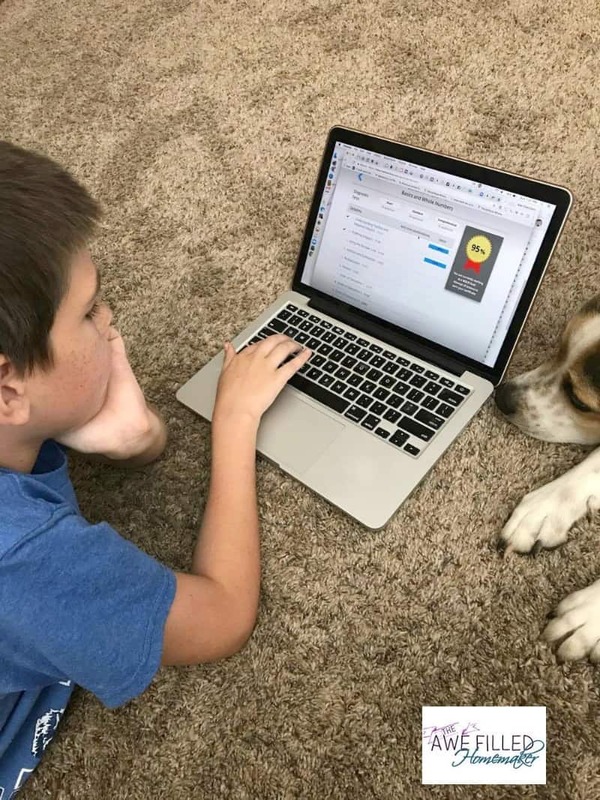 Plus- Unit Study! Can you double-check the can sizes please? Sounds so yummy and much easier than trying to get that first slice of pie out of the pan, too! Hi Katy- so sorry! I switched to a new printable recipe card and it is still user issues. LOL There is a slight learning curve to entering the data to get it in correct and I put 1-12 and it cut it off. So it should be fixed now. Thank you! 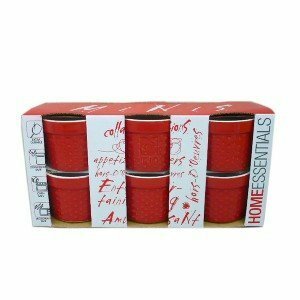 If I’m making the crustless version in ramekins, do I need to lengthen the cooking time? Thank you!